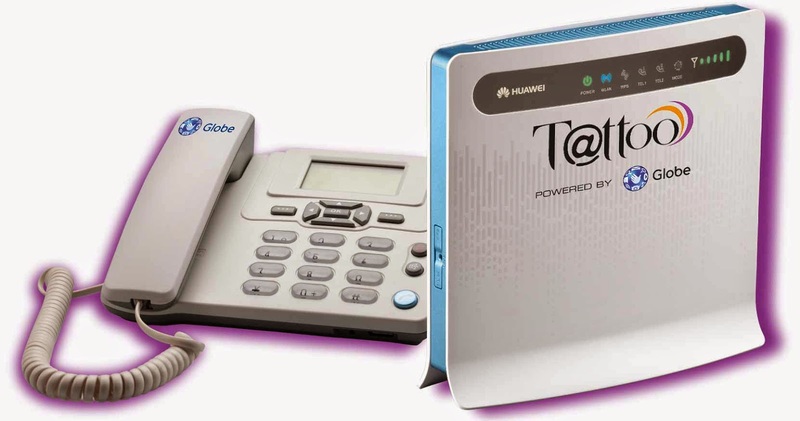 Globe upgrade Tattoo Home Broadband’s bundles with a free landline that lets customers call over 40 million Globe and TM mobile subscribers for free. Every household is now free from expensive landline to mobile calls and can maximize this service especially for urgent calls. The telco stresses that most households don’t have to pay much with landline to mobile call charges. “Tattoo always prioritizes what is important for every household – that is, keeping family members connected to each other. By giving our customers this type of service, all members of the family can keep each other updated without worry of an expensive phone bill. Coupled with our upgraded Fibre-Fast Tattoo Home broadband bundles, our customers can enjoy faster internet speeds with free landline to mobile calls at a more affordable price,” shares Globe Vice President for Tattoo Home Broadband Business Jurist Gamban. From the original price of P2299 per month, get the 5 Mbps connection for your home now for only P1599! Plan 1599 also comes with the broadband connection, a landline with free and unlimited calls to all Globe/TM numbers and a WiFi router. Other Tattoo Home Broadband bundles are also available starting at Plan 1099 at 2 Mbps, Plan 1299 at 3 Mbps, and Plan 2499 at 7 Mbps. To know more about Tattoo Home Broadband’s plans and its coverage in your area, log on to tattoo.globe.com.ph, call (02) 730-1010, visit the nearest Globe store or get in touch with authorized Globe Sales Agents.